While power banks are a dime a dozen, the Fonebud Essential Plus is an interesting take on the usual portable juicers. 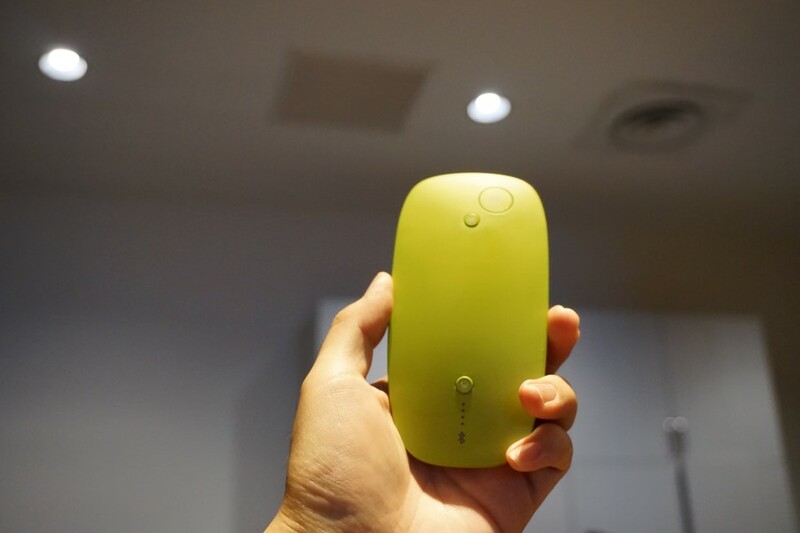 At its heart, the Fonebud Essential Plus is a 5000mAh lithium polymer power bank but it crams in a host of additional functionality to its slim lozenge shaped chassis. 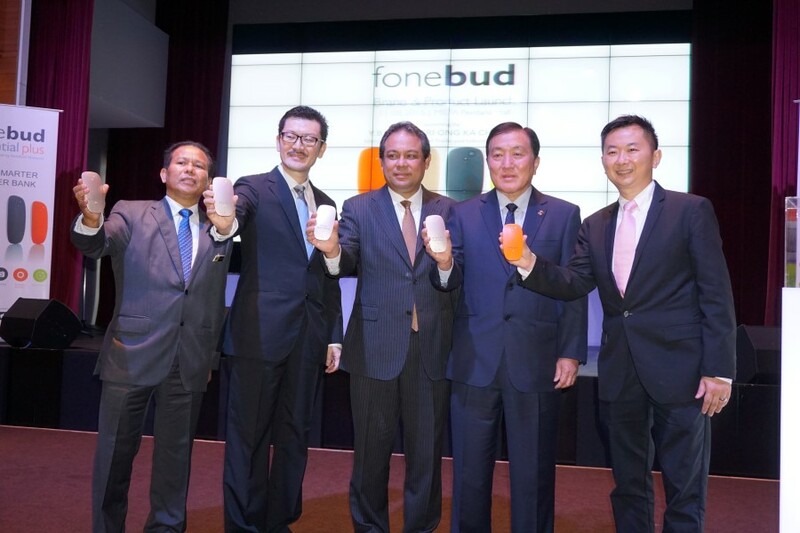 The Fonebud Essential Plus comes with a small LED torchlight up front. Of interest to ladies is the inclusion of a remote shutter release, allowing you to use the Fonebud to shoot selfies off your paired phone camera from beyond arms length range. Where it stands out is the inclusion of Bluetooth 4.0 connectivity that lets you pair it up with up to two devices and lets you take calls on the Fonebud itself. Essentially, this acts as a back-up hands free set with 30 hours of talk time before needing a charge. 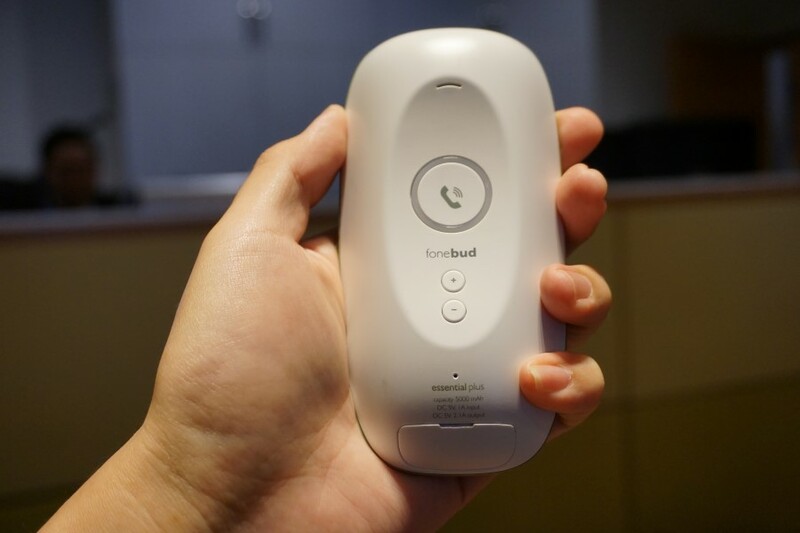 An LED light on the Fonebud Essential Plus helps indicate which phone it’s paired to and it also sports a redial function that lets you call back the most recent number you called. Should your phone wander off away from its 10m detection range, say, if someone filches it, it’ll rattle off an alarm. 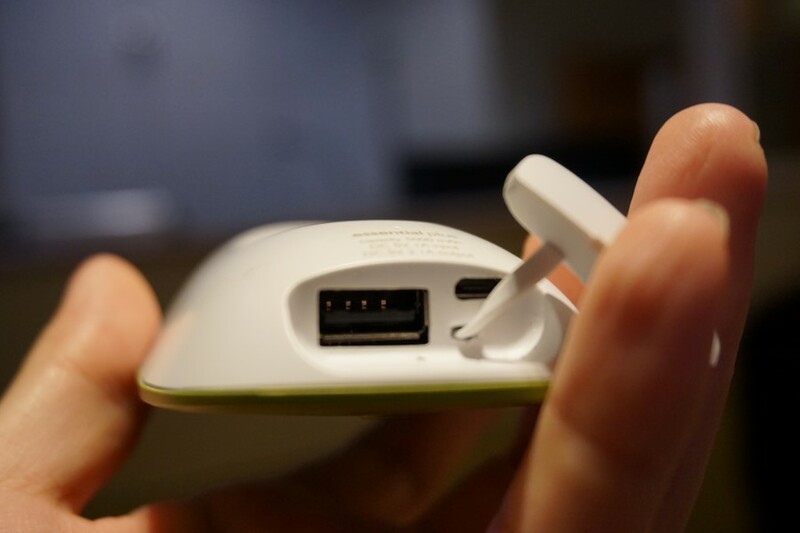 The charging port is discreetly hidden behind a sealed compartment .